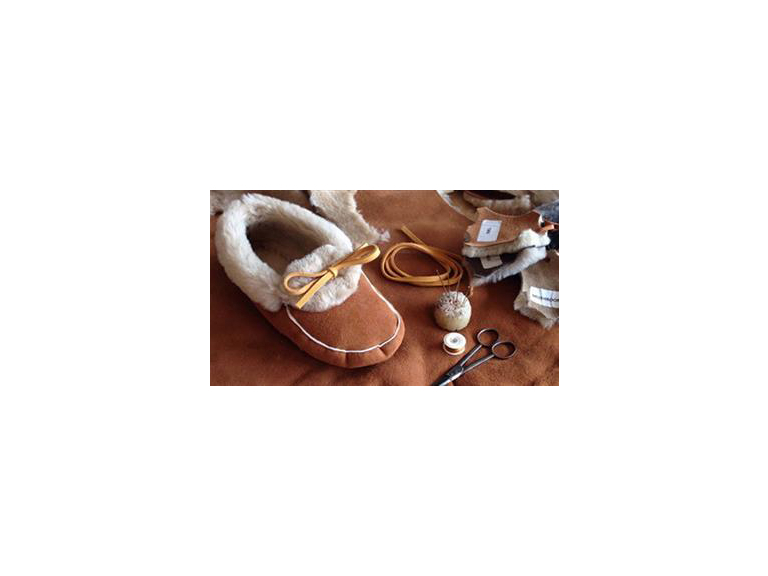 You’ll be creating a pair of Devon shearling (sheepskin) moccasin slippers with local materials, learning how to work with the shearling. After cutting and preparing leather parts and trims, you'll finally hand-stitch pieces together using traditional techniques. You’ll leave the course with a cosy pair of moccasins for winter! Please note that the style made on the course will be published nearer the time; the style in this photo is an example only. If an event is marked as sold out, please call the Box Office on 01803 847 070 to check for last minute availability.